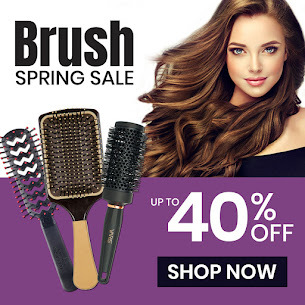 WHAT TO BUY: There are many mousse products available now. In fact, most professional hair care product brands have a mousse. Some have more than one, depending on what you are looking for in your style. There are mousse's specific for volume, some add body, some are for defining curls. Hold can be light to maximum. 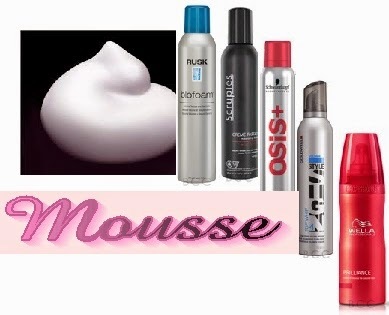 You can browse all mousse products available at Beauty Care Choices on a single page and find the right one for you! 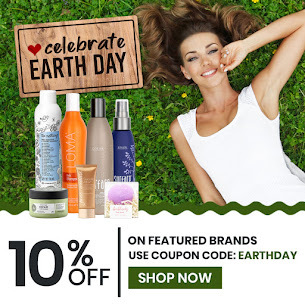 PLUS right now you can save up to 30% on any mousse!